City Council was on recess for the month of September. Council approved Resolution 18-90 strongly urging the Ohio Governor and Members of the Ohio General Assembly to invest the stat budget surplus back in municipalities. Council also approved Ordinance 18-93 authorizing the Mayor to enter into an agreement with the Ohio Department of Transportation for the resurfacing of Royalton Road from York Road to the Broadview Heights City line. This is a separate project than the Route 82 Widen Project that has begun. Read More. Council approved Ordinance 18-98 to authorize the Mayor to seek financial assistance from the Issue 1 Infrastructure Bond Program for funding for Abbey Road between Route 82 and Albion Road. This a big deal to residents here in Ward 3 to go after money for that because it’s definitely in need of repair given the amount of traffic that travels down Abbey. I am excited and appreciate the administration seeking funding for this and hope we get the funding! I will keep you posted. Read More. Thank you so much for speaking up. Because of you Ward 6 Councilman Dan Kasaris, who had sponsored three ordinances that would have placed the issue of eliminating term limits for Mayor, Council President, and Members of City Council before voters withdrew his legislation after it was clear he didn’t have enough support among the rest of City Council. Current term limits in the city will remain as is. Read More. At our last Safety Committee Meeting the Mayor informed City Council that Cutter Oil Company is getting out of the oil business, at least in North Royalton which they have had numerous safety issues over the years and the city has had some success against them in the court system. EOS Energy, LLC, a company headquartered in Columbus, has acquired Cutter Oil Company. and its 28 wells, 11 of which lie in North Royalton. It is great news to hear Cutter Oil Company is getting out of the oil business in North Royalton. It is my hope the new company maintaining their wells will be much more responsible and put the safety of residents first versus financial profits. The City will continue to work with the Ohio Department of Natural Resources to ensure they are continuing to address safety concerns throughout the city to keep residents safe. Read More. City Council and the Mayor have decided that the city will delay plans to build a two-level pavilion, bandstand and community fireplace on the site of the former City Hall because bids for the project came in too high. We hope to re-evaluate in a few years. Read More. 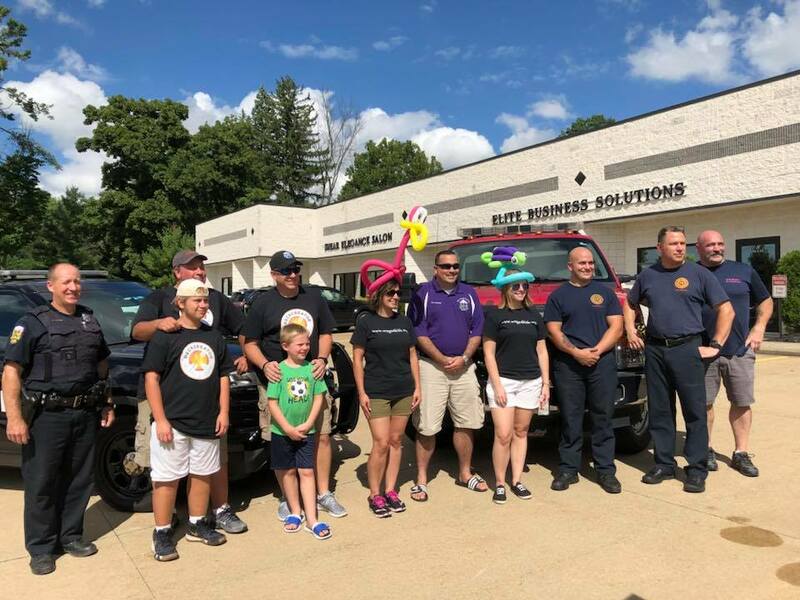 The City recently received some great news that Pittsburgh Steelers quarterback Ben Roethlisberger’s Ben Roethlisberger Foundation has awarded our North Royalton Police Department with a grant from its The Giving Back Fund. With the grant funds, our Police Department will purchase a K-9 dog as well as a vest and kennels for the dog to re-establish our K-9 unit. Read More. Phase two of the Cleveland Metroparks All-purpose trail that picks up at Broadview Road and connects where the trail ends just west of Ridge Road is almost completed. Read More. On September 1st I hosted my Annual Ward 3 Picnic in the Park Event at Memorial Park Pavilion #2. Hope everyone had a great time! We had a record 100 residents come and enjoy all the fun! Special thanks to the North Royalton Fire Department for stopping by with both a fire truck and ambulance for residents to learn more about all that they do to keep us safe! 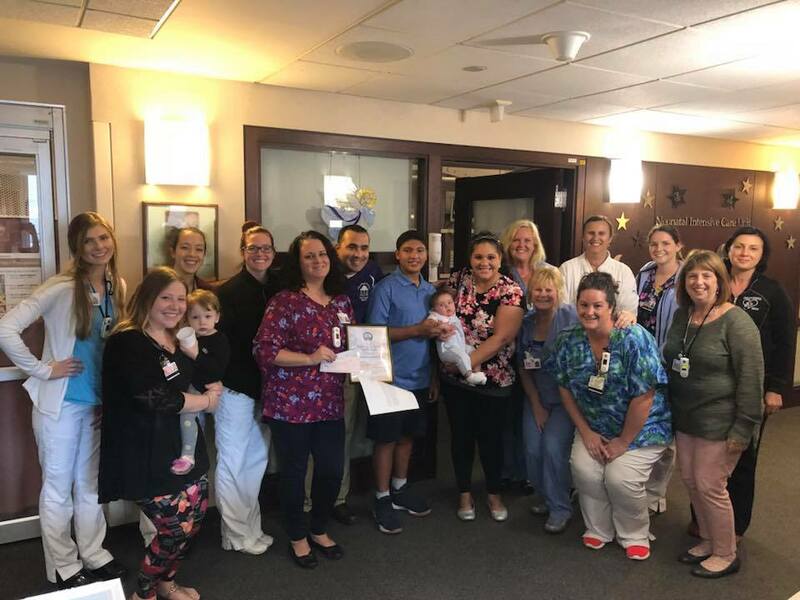 We raised a record $500 for the Cleveland Clinic Fairview Hospital NICU and collected large amount of pop tabs for Ronald McDonald Family Room at Cleveland Clinic Fairview Hospital which were this years charities that the Ward event helped. Read More. 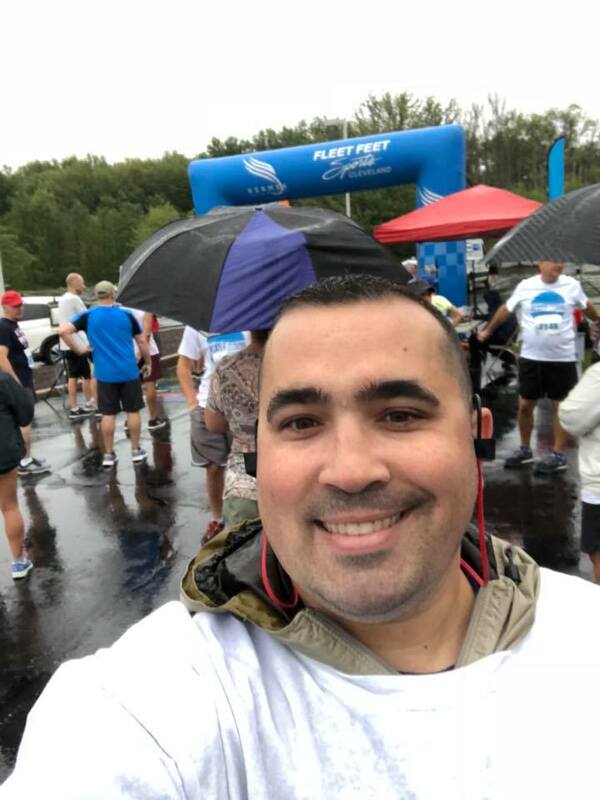 On September 8th I had fun doing the North Royalton YMCA Kathleen DePiero Memorial Bubble Blast 5K and Family 1 Mile Fun Run! It was also nice to run into some awesome Ward 3 Residents too who were doing the walk and run! 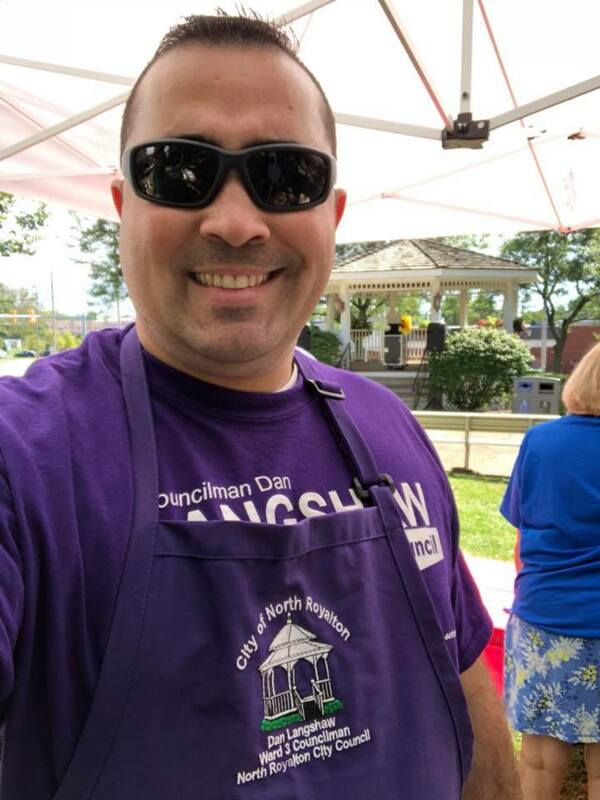 On September 15th it was great stopping by Deckcreator for their Charity Grill Off between North Royalton Police Department & North Royalton Fire Department supporting Wags 4 Kids! North Royalton Police and Fire Department are both great grillers in my book! The food they made was amazing! 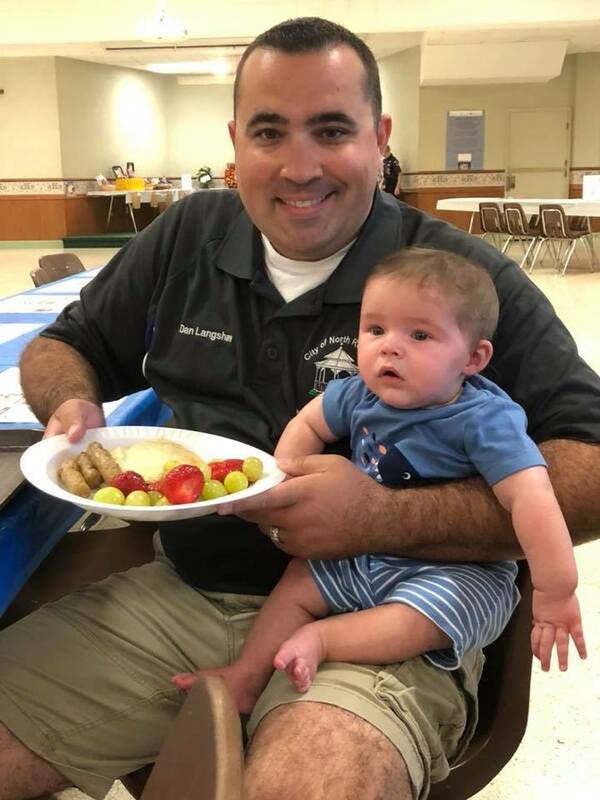 Thank you to them both for all they do to keep our community safe 24/7! 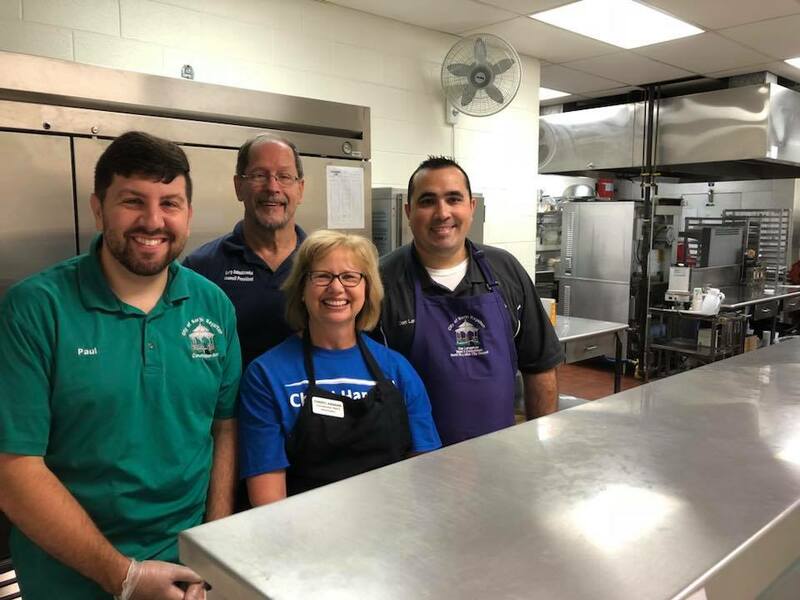 On September 16th my boys and I had a great time at the St Albert the Great Church Boy Scout Troop 526 Pancake Breakfast! It’s great to be one of the sponsors for this event! Most importantly I want to give a special thank you to all the Boy Scouts in our city for all the great service projects and work that they do to help our community! 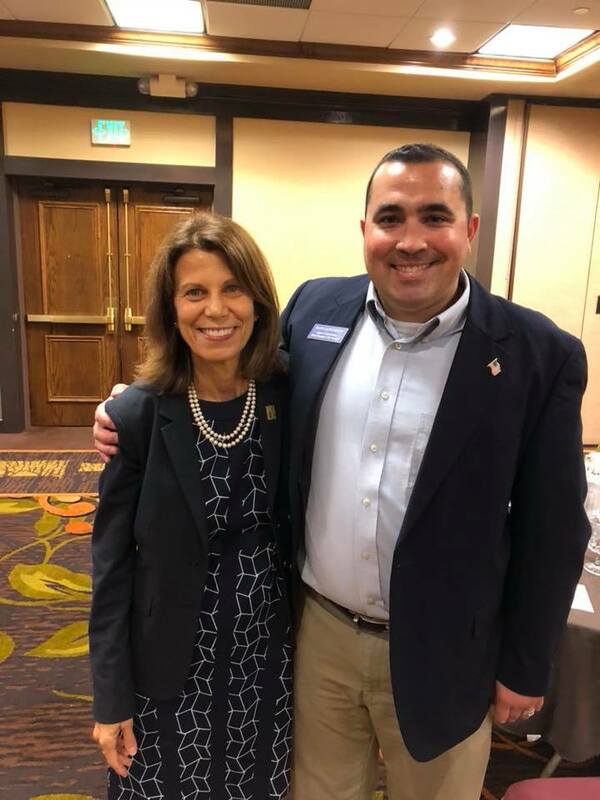 On September 20th attended the Northeast Ohio City Council Association’s (NOCA) Fall Forum in which Cuyahoga County Public Library Executive Director Sari Feldman as guest speaker discussing the accomplishments, impact on our region, and efforts for collaboration of the library system throughout Northeast Ohio. We are so lucky to have such a great library system in Cuyahoga County! On September 23rd attended the North Royalton Harvest Fest. I had a fun time helping sell hot dogs with Council President Antoskiewicz and my other colleagues from City Council. Most importantly its is a great way to officially celebrate the start of Fall. Thanks to all the service organizations and groups who helped put it together! On September 25th the First Family of North Royalton Ward 3 and I formally presented to the Cleveland Clinic Fairview Hospital’s NICU with $500 in donations that residents generously donated at my Annual Ward 3 Picnic in the Park event in honor of my newborn son Derek who was born 7 weeks premature there about 6 months ago.Thank you so much to all the doctors, nurses, and staff for providing world class care to my son and all families here in Northeast Ohio! Again a BIG thank you to all the Ward 3 residents who made a donation for this great cause! On September 29th attended the Annual North Royalton Health Fair & Family Expo. I also join my fellow Council Members in serving pancake breakfast sponsored by Council President Larry Antoskiewicz. Read More. LINE-X is a new addition to Ward 3 on the long vacant property on Royalton Road right next to Dance Arts by Regina. The Owners Lud and Tawny Zajc are longtime North Royalton residents who also have a LINE-X location in the Akron-Medina area and are expanding their business. LINE-X is considered the industry’s leading provider of spray-on protective coatings. The store’s primary focus will be spray-on truck bed liners and automotive accessory sales and installation. The new North Royalton location should be done sometime next year. 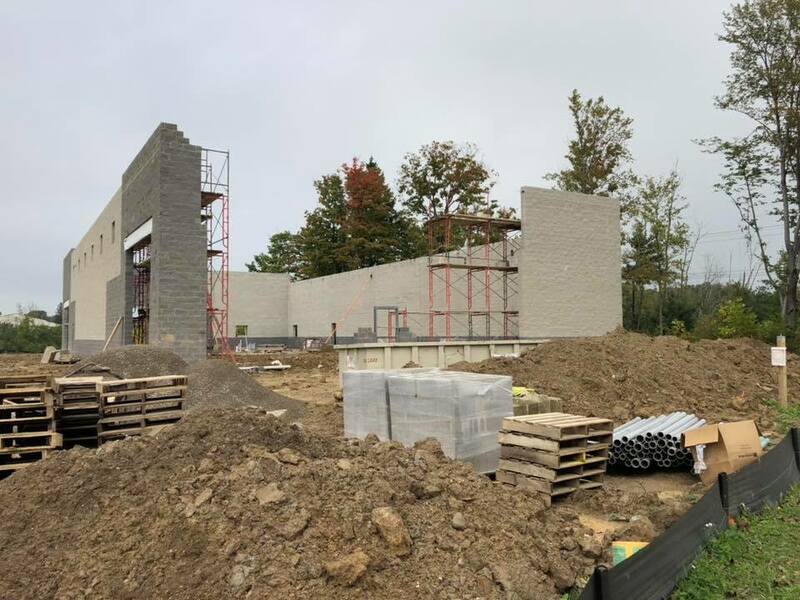 Royalton Architectural Fabrication Inc. is a manufacturer of architectural panels and column covers at 13155 York-Delta Drive, is constructing and relocating to a new building on York Road that will double the company’s current space and payroll. 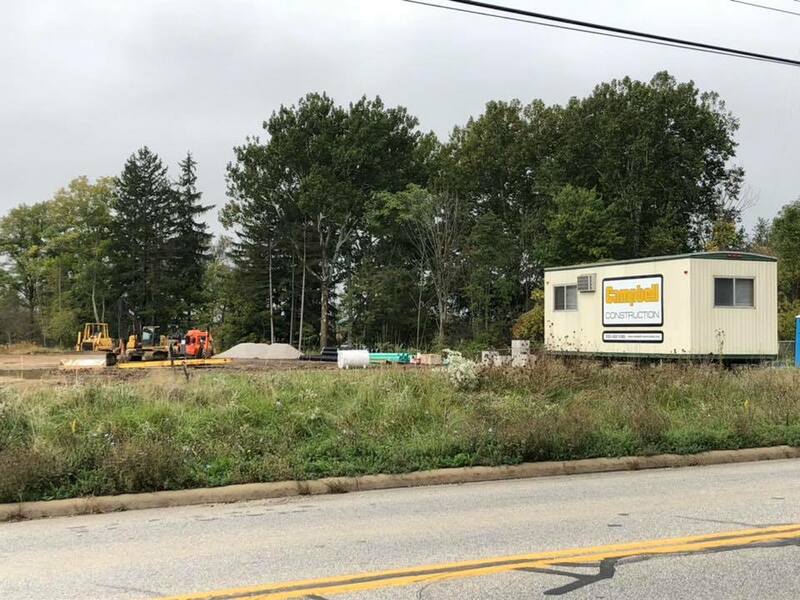 I appreciate the considerable investment they are making to remain in North Royalton and upgrading to a much larger new facility in Ward 3 that they are building. This will help bring some new life to York Road and bring in new jobs as well that will benefit our community. It’s great to see construction has begun on this as well! Food and beverage CANS – empty and rinse. Milk, juice and broth CARTONS – empty, rinse and replace cap. GLASS BOTTLES AND JARS – empty, rinse and replace cap. PAPER AND BOXES – include all paper, mail, magazines, newspaper cereal boxes and flattened cardboard. Do not include shredded paper. PLASTIC BOTTLES AND JUGS – empty, rinse and replace cap. Disregard the numbers on plastic. Recycle bottles and jugs only. Other plastics are not recyclable at this time. Place items loose, not bagged, in your recycle cart or bin. Recyclables should be free from food residue and empty. Boxes should be broken down. There are many programs available to Ohio customers who are having difficulty paying their electric utility bills. Click Here to learn more. City Council Streets, Storm Water, Review & Oversight, & Utilities Committee Meetings October 2nd at 6:00pm at City Hall. Click Here to view agendas. City Council Meeting October 2nd immediately following the Committee Meetings but no sooner than 7:00pm at City Hall. Click Here to view agenda. 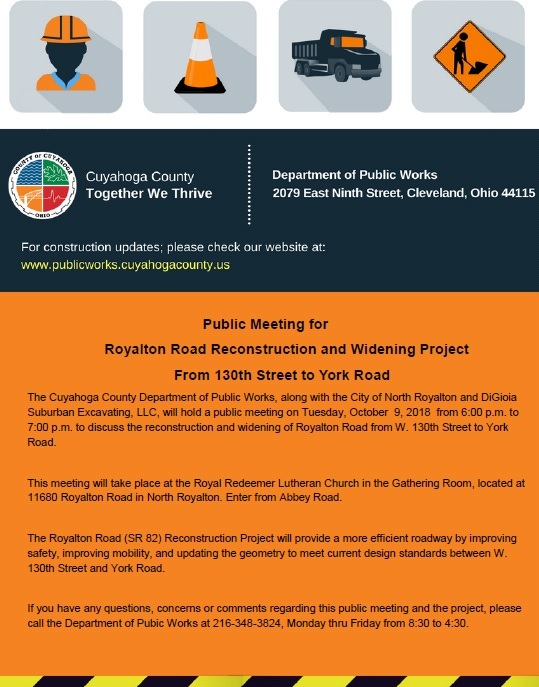 On October 9th at 6:00pm at Royal Redeemer Lutheran Church, located at 11680 Royalton Road the Cuyahoga County Department of Public Works will be hosting a public meeting to give an update on the Route 82 widening project. Read More. My annual bet with Broadview Heights Ward 2 City Councilman Brian Wolf on the North Royalton High School Bears vs Brecksville/Broadview Heights High School Bees Football game has begun. As in past years the Councilman whose team loses has to donate to charity of the winning Councilman’s choice and wear the winning teams t-shirt at a future City Council Meeting. Councilman Wolf’s charity is the Brecksville Broadview Heights School Foundation https://www.bbhsf.org. 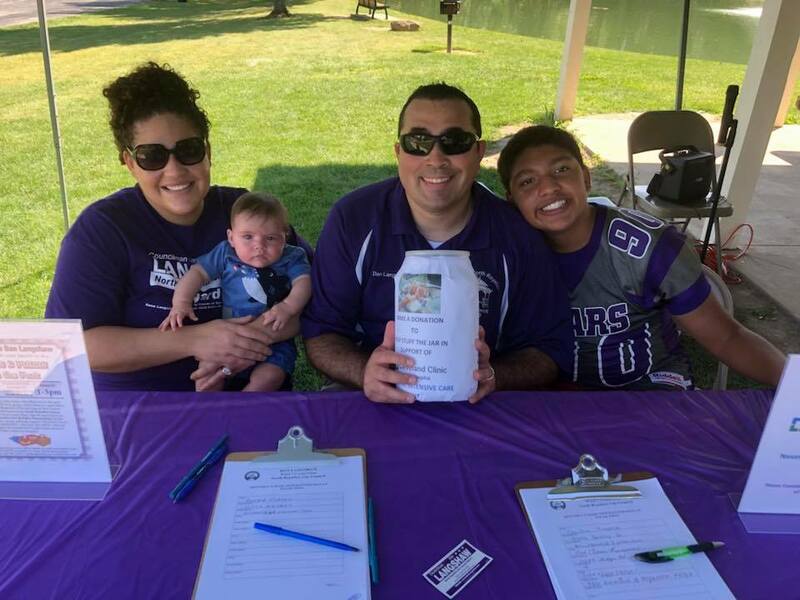 My charity I am supporting this year is the North Royalton Athletic Boosters https://northroyaltonathletics.com to help give back to them for all they for our student athletes! Wild Eagle Steak & Saloon in Broadview Heights teamed up with us and has up the stakes with our annual bet with two special contest first is “Like” your favorite councilman’s video and on October 11th at 8:00pm at the Wild Eagle Steak & Saloon located at 5001 East Royalton Rd in Broadview Heights, Councilman Wolf and I will face off competing in a second contest the Hog-A-Sutra Challenge we have 30 minutes to eat 3lbs spicy bbq bacon, 2 mac & cheese balls, 2 burger patties, and 1lbs of fries. The largest crowd gets $5 Wild Eagle Card. So please come out and cheer me on! 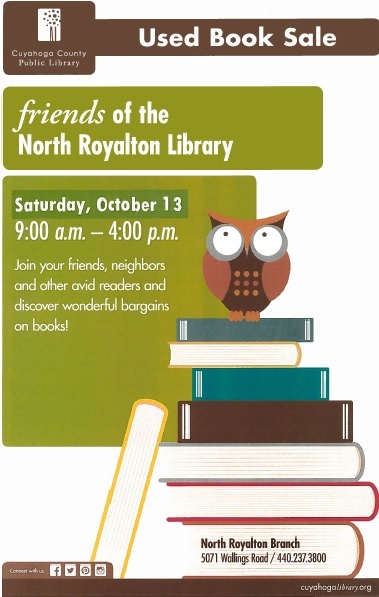 The Friends of North Royalton Branch Library are having a Used Book Sale on Saturday October 13th from 9:00am to 4:00pm. The North Royalton Branch Library is located at 5071 Wallings Rd. North Royalton Ohio 44133. City Council Finance, Safety, Building & Building Codes, and Special Review & Oversight Committee Meetings October 16th at 6:00pm at City Hall. 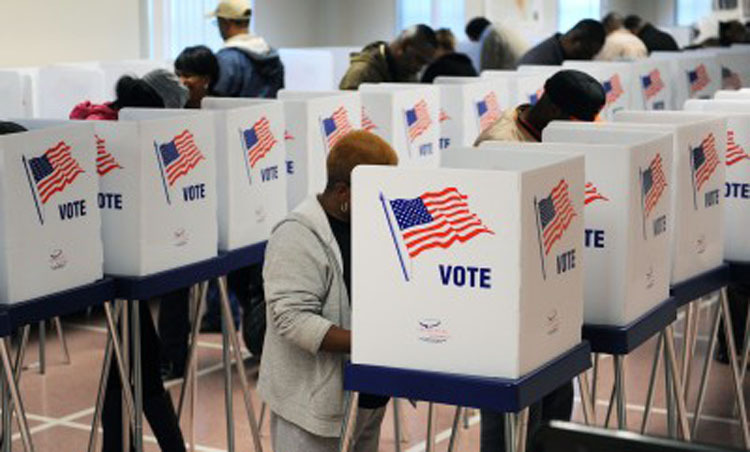 Click Here to view agendas. City Council Meeting October 16th immediately following the Committee Meetings but no sooner than 7:00pm at City Hall. Click Here to view agenda. 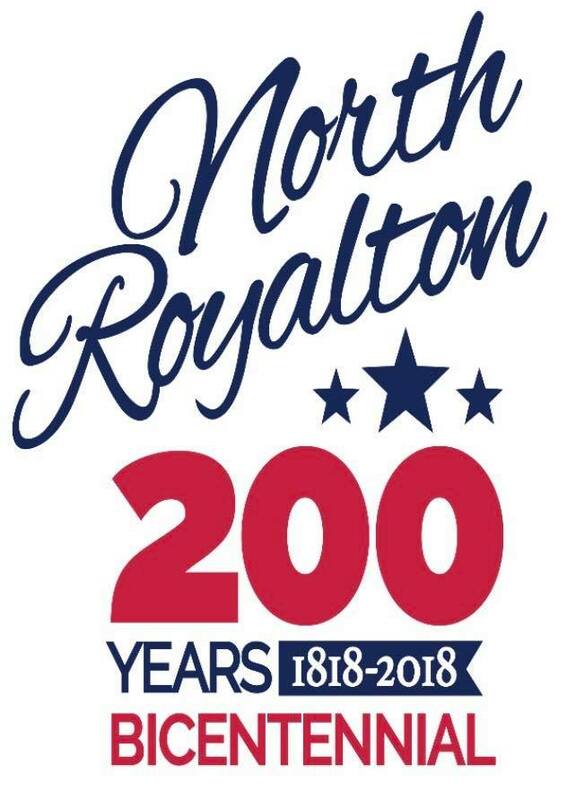 On October 27th at 1:00pm the City will be burying a time capsule on the official date of the City of North Royalton’s 200th Birthday outside the North Royalton Historical Society’s Smith-Rutledge House at 13759 Ridge Road. Please come out for this historic event to officially end this year’s Bicentennial Celebration! Learn More.